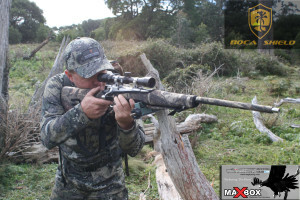 When Eagleye Hunting Gear asked for our team to run a product review and field test on the Boca Shields and Barrel Covers, I was both sceptical and excited. 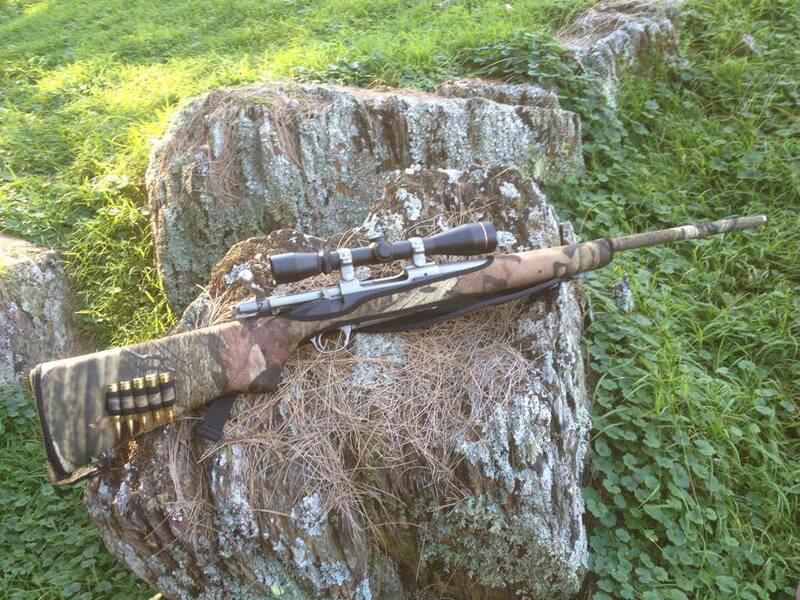 and the world class Mossy Oak pattern. 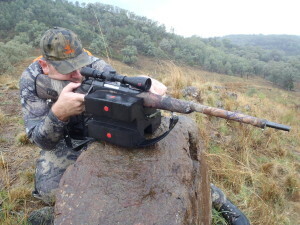 Putting the Boca Shield on my Browning .270 proved to be tricky until I watched this 30 second videohttp://www.youtube.com/watch?v=JW0uore_cGA. I advise to remove the swivel screws first, place the Boca Shield on, once that’s done, pierce the swivel screw through the material and away you go. Be sure not to screw the swivel screw directly into the stitching. 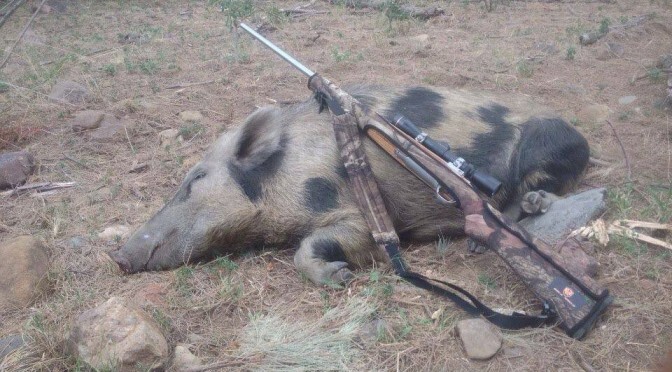 My biggest concern was, would my hands slip from recoil. I am really impressed at the thought that went into these- the inside is made of grippy wetsuit like material with a shark tooth pattern to ensure a non-slip attachment. The outside grip wasn’t a problem at, all even with substantial recoil. The material is not too thick and not to thin, it’s just right. Through scrub, bush and the back of the ute, my rifle was well protected. The Boca Shield Barrel Cover also worked a treat, protecting my rifle from the field elements and I was less apprehensive in allowing my barrel to stick up when staking since it was well camouflaged. Final thoughts- Great product and priced well. I love the fact that once it’s on, it’s not on permanently and I can alter it between rifles. I think they’re great for Rifles and Shotguns. 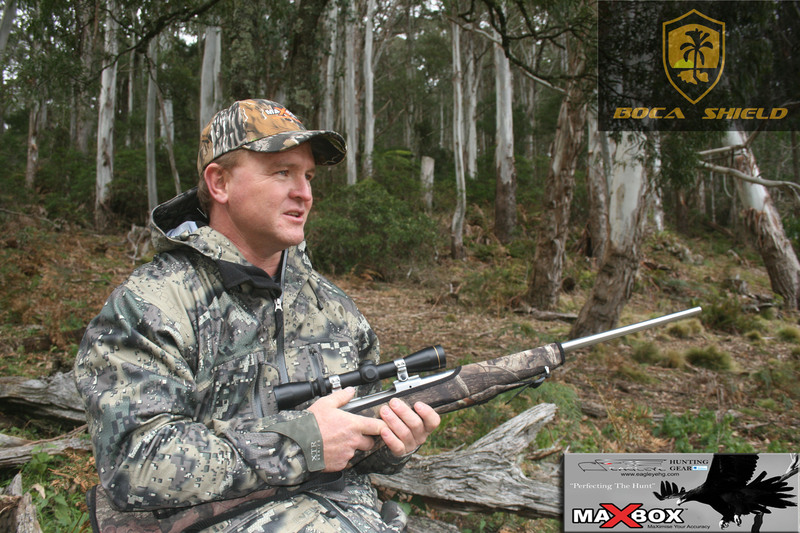 Eagleye Hunting Gear are the Exclusive distributors of the Boca Shields for Australia, New Zealand and UK/Europe. For more information regarding models, where to buy etc. visit www.eagleyehg.com or inquire at your local Gunshop. 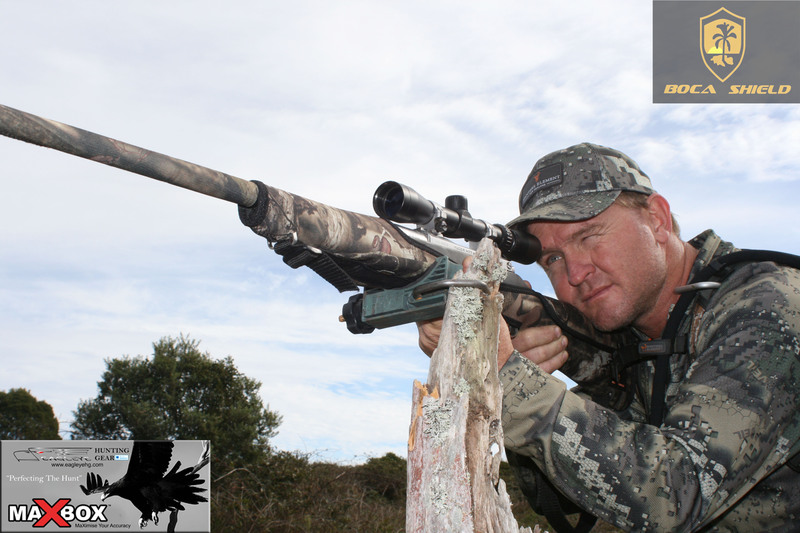 Stay in touch with Eagleye Hunting Gear and their latest innovative products by “liking” their Facebook page.